The Ramakrishna Mission Ashrama, Narendrapur is a branch of Ramakrishna Mission, Belur Math. It was founded by Swami Lokeswarananda in 1956. Prior to its inception, he was in-charge of a “Students’ Home” run by the Mission in North Kolkata. Accordingly, with 12 students from there he first established a similar Home in tents at Narendrapur. Next year, i.e. 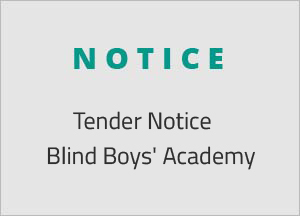 in 1957, he opened another Home for the visually handicapped children which afterward took the shape of the Blind Boys’ Academy.